#NIPTRAVELS, NIP Photo Contest- It’s getting Hot! Nepalese in Photography, a popular facebook group with more than 1000k (109,025 to be precise when we posted this) members, has an Interesting Photography Contest, #NIPTRAVELS going on within the group members. The main theme of the Contest, Travel Photography inside Nepal. The subjects can be Landscape, People, Cultures, Customs and History of Nepal, basically anything significant when you travel Nepal. Also three Honorable Mentions will win a t-shirt each and 15 of the best pictures will be featured on our website. A sneak-peak to the event and some of our random picks from the Contest, enjoy! Bikash Subba – “Lost my shoes somewhere in Trisuli this cool converse of my friend helped me reach ABC”, Annapurna Base Camp 2015! Ishwor Shrestha- A Glimpse of Hope! 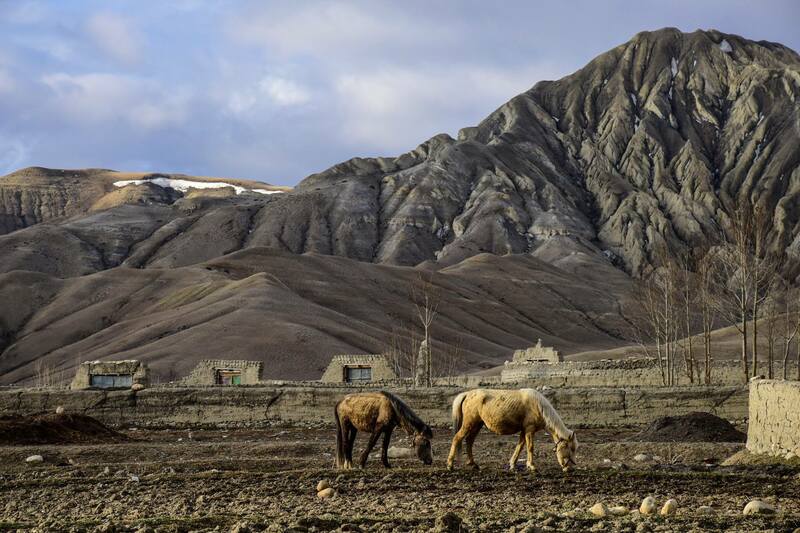 Sarthak Karki- Horses graze the fields of Lo Manthang, Upper Mustang. Ujwal Singh Bohra- Where Reality Meets Fantasy! On the way to Changroo Village, Darchula District! Anupam Marasini – Ghandruk, a place you ought to visit! NIx Nox – Pano of Dampus Village! Rajesh Shakya – BP Highway! 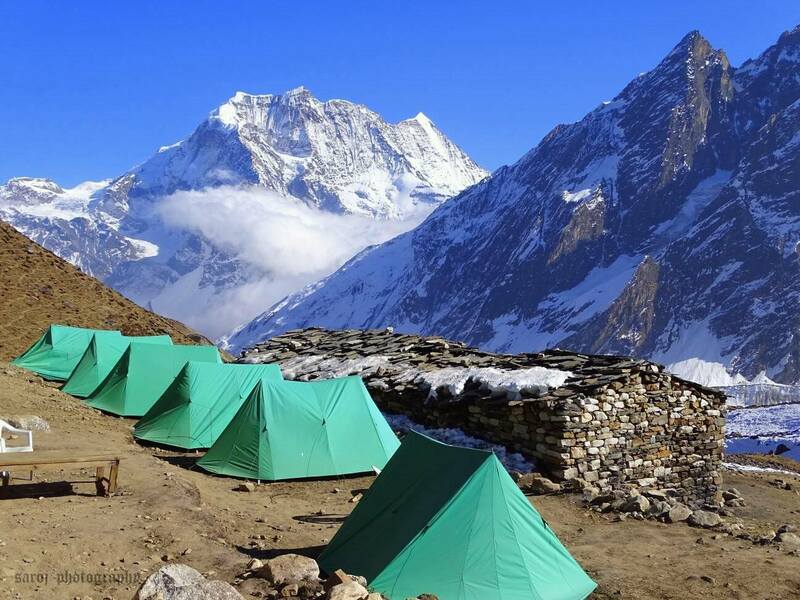 Pratik Karki – Woke up at 3 AM and found this outside the tent. Feel the sky moving! Pujan Adhikari – Kalapathar Memories! Which one’s your favorite? Comment your pick! Want to share one of your favorites from the competition, let us know in the comments. Copyright © 2015. Ghumante. All Rights Reserved.